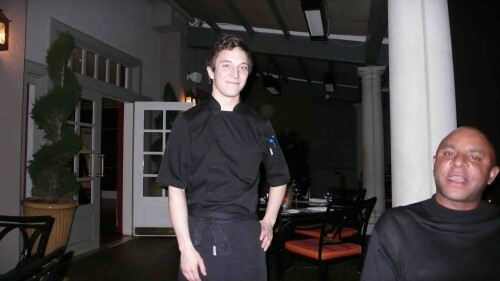 During my stay at the Ritz Carlton Marina Del Rey, I visited their Jerne restaurant. 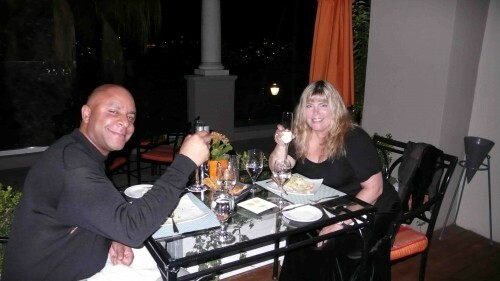 It has beautiful views of the marina and boats and a great menu selection. A perfect place for a date or dinner with friends. 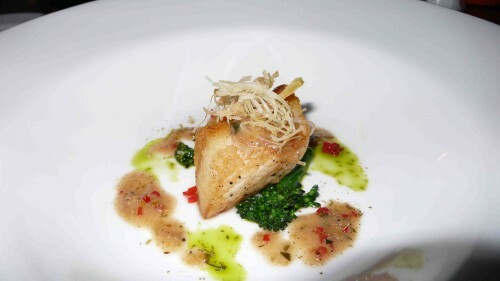 Here is what my friend Antoine and I had at our tasting menu. 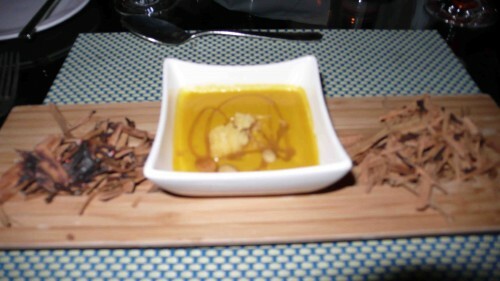 We started with a fragrant butternut squash soup with frangelico and pumpkin oil Paired with a yummy prosecco from santa margherita, Italy. We then enjoyed a lovely sea bass with broccolini, peppers, olive and shallot butter, served with a chenin blanc from Man Vintner’s Steen, South Africa. 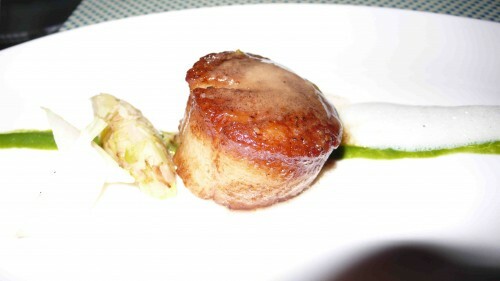 Then came a scallop with parsely root melted leeks and truffle. This was our fave. Paired with a chardonnay from Cakebread Cellars, California. 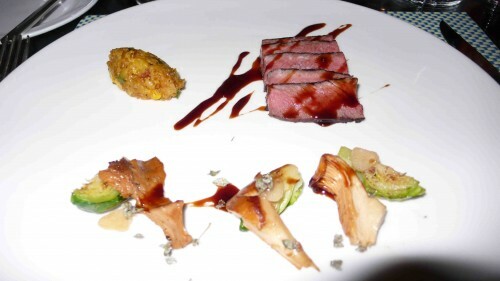 We ended the meal with a nice course of beef with chanterelles, brussel sprouts and zinfandel jus. Served with a pinot noir from Hahn, California. 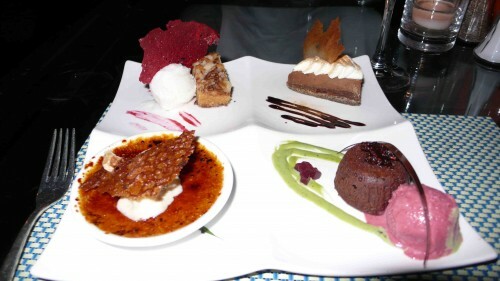 We also got a selection of desserts from the chef, below. I recommend bringing a date or friends to enjoy the marina views and fabulous food at Jerne, located in the beautiful Ritz Carlton, Marina Del Rey, 4375 Admiralty Way.